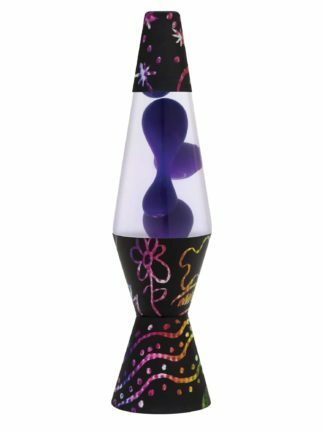 Fun lamps are unique, whimsical lamps that have the shape of a LAVA® lamp but the function of a novelty lamp. 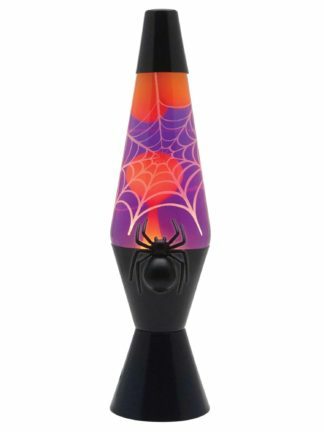 From volcanoes to fireplaces, we like to come up with interesting lamps that will add some fun to any space! 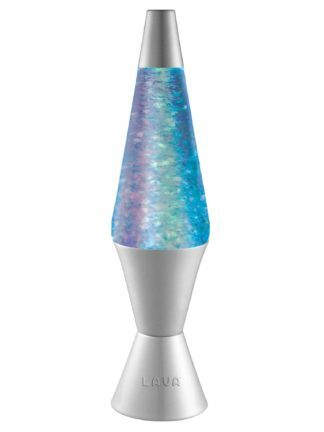 These one-of-a-kind lamps add character to any room. 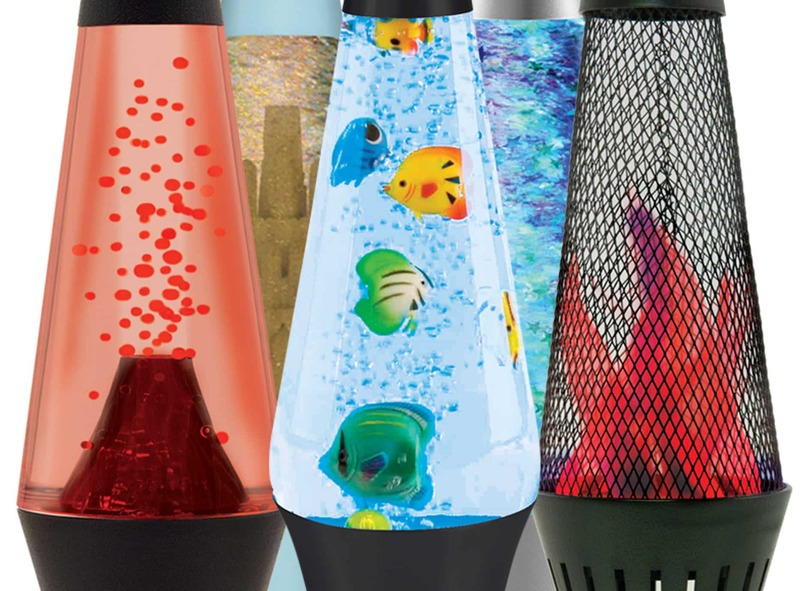 There is something for everyone in this collection – whether you want a fuss-free fish tank with the Aquarium lamp, your own volcano without the worry of molten lava, or a day at the beach building sand castles without the messy sand. 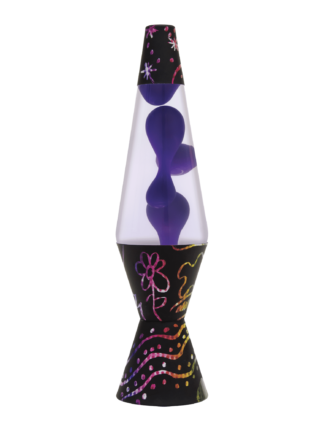 The faux fireplace and star vortex also add a touch of fun to any décor. The instant start-up action gets the fun started right away. Without the heat that you find in a regular LAVA® lamp, these are perfect for smaller children. 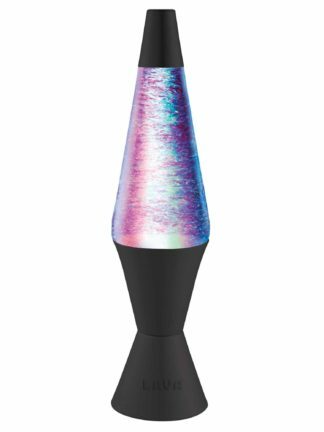 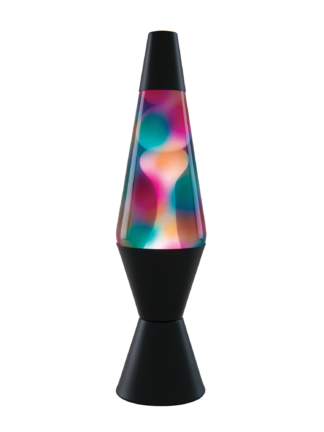 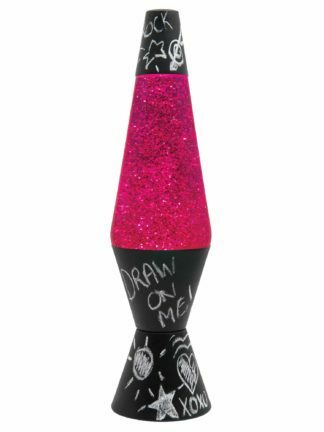 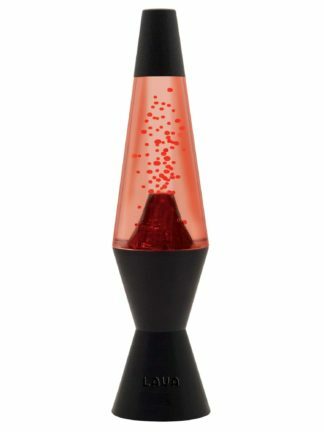 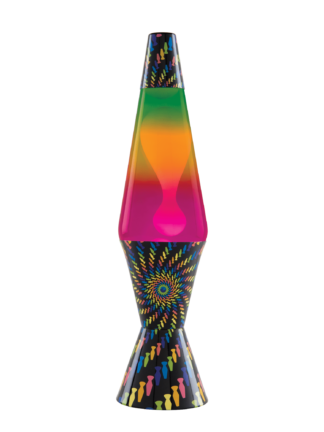 Enjoy these fun versions of the timeless LAVA® lamp.